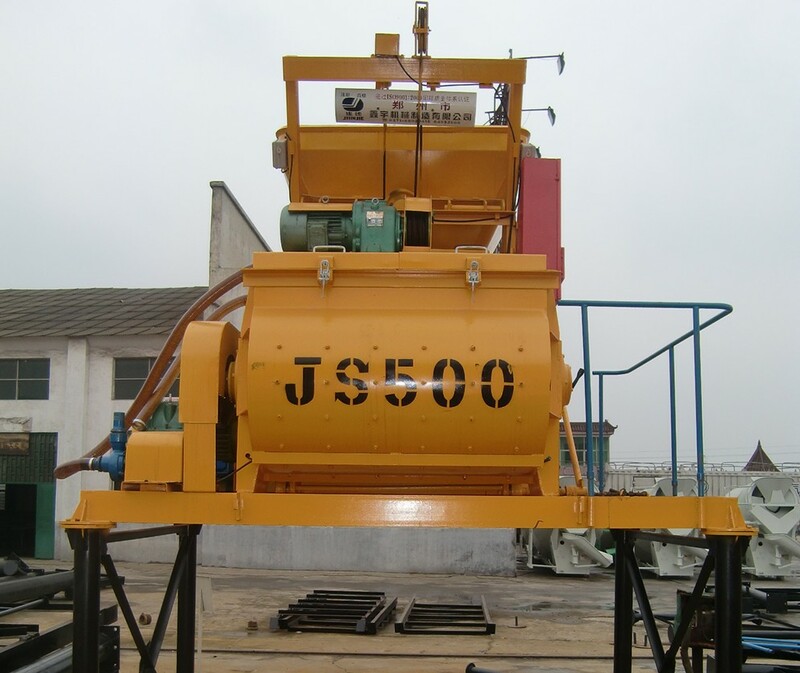 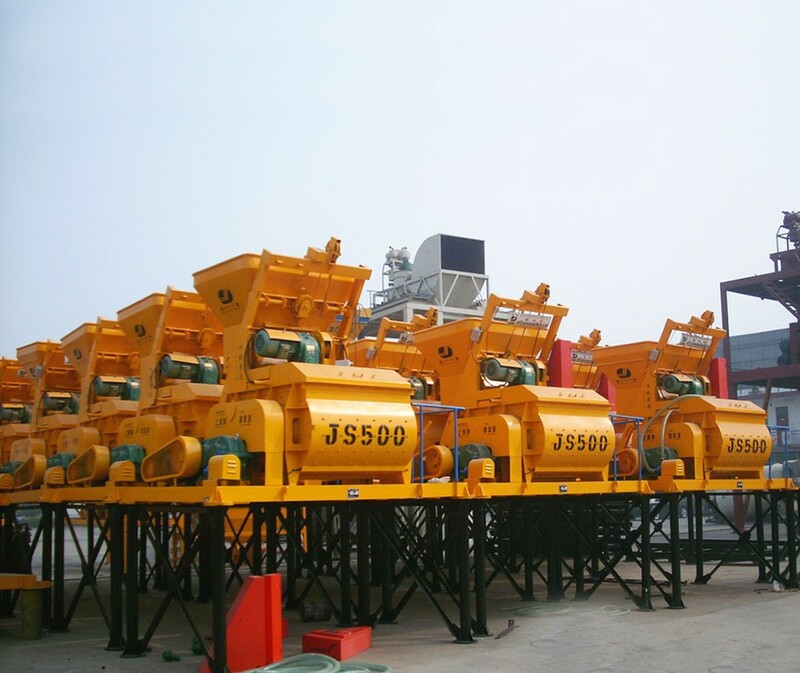 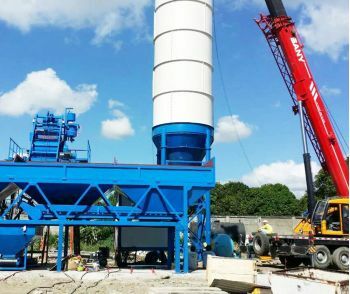 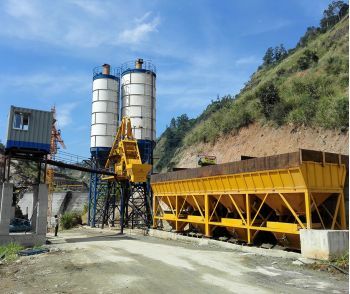 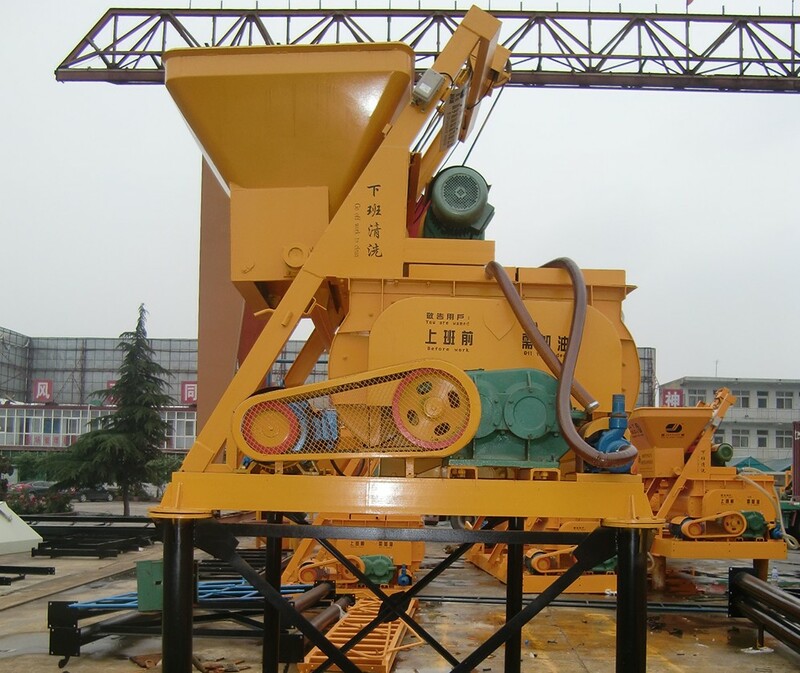 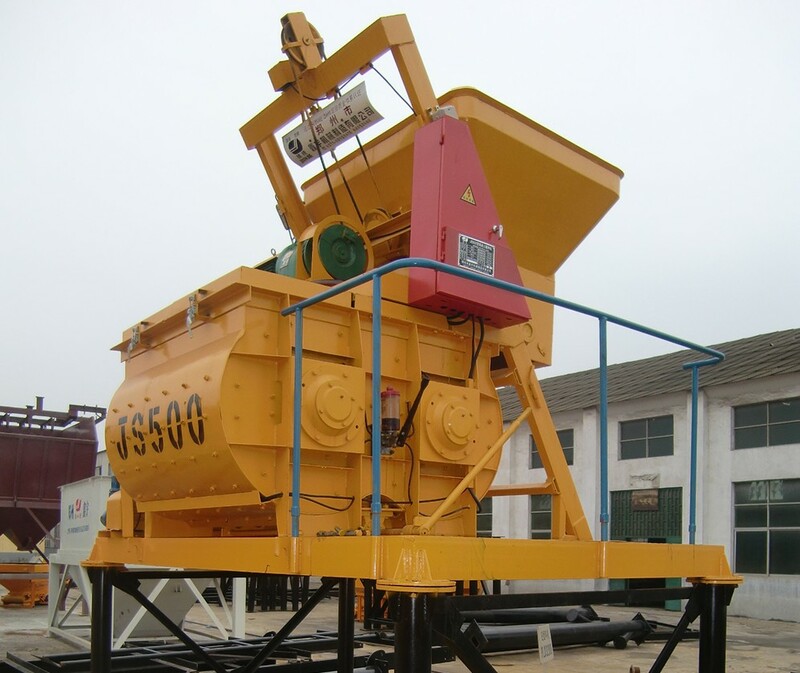 This kind concrete mixer is compulsory twin shafts concrete mixer, which is composed of feeding system(skip hopper), discharging system, water supply system and electrical system and mainly used for skip hopper concrete batching plant to produce commodity concrete, such as hard concrete, plastic concrete, fluid concrete, various mortars, etc. 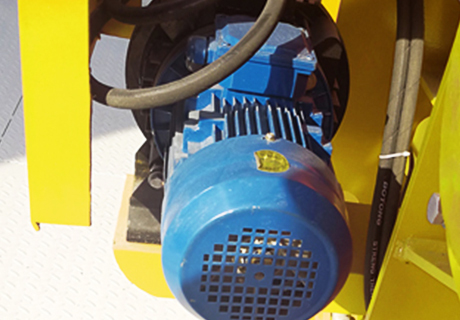 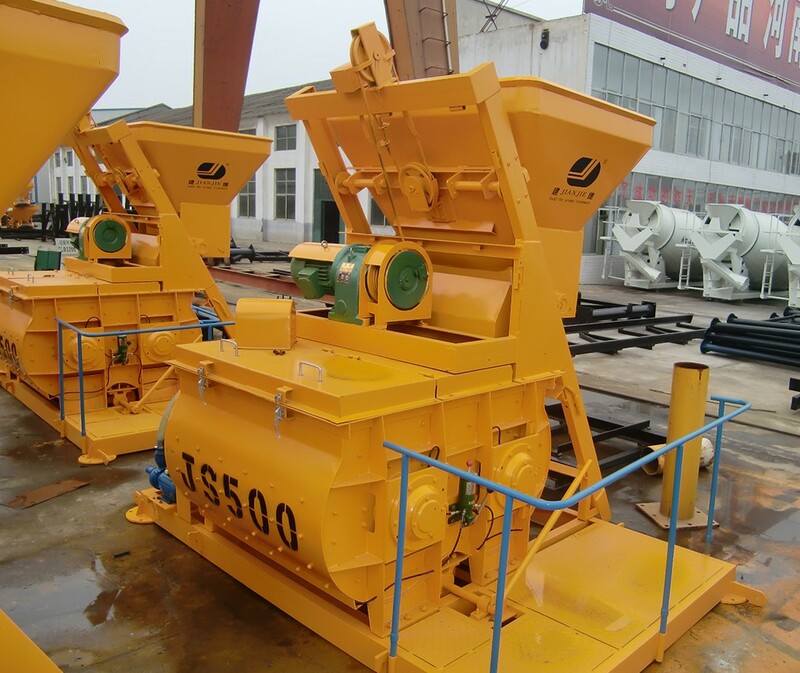 More Effective : With the new screw type blade, technician people join all of the blade as a whole mixer union to make the mixing system more steady and efficiency , it save 5~8 second each mixer cycle . 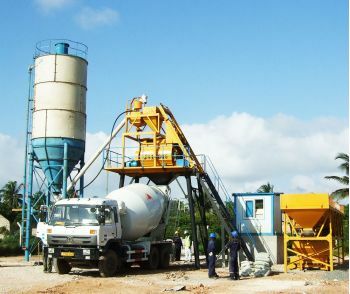 Economy : It can save your more power, electrical , and manpower when you produce the concrete . 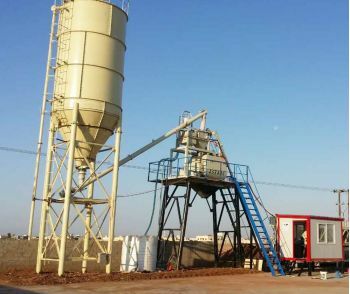 Green Initiative : Designing can provide your the Green Initiative working place . 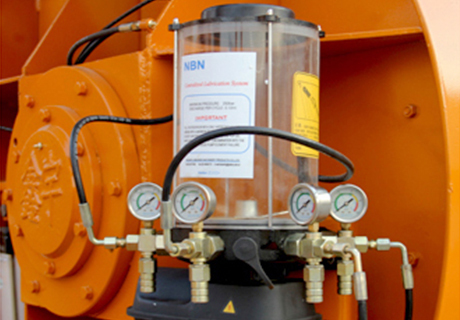 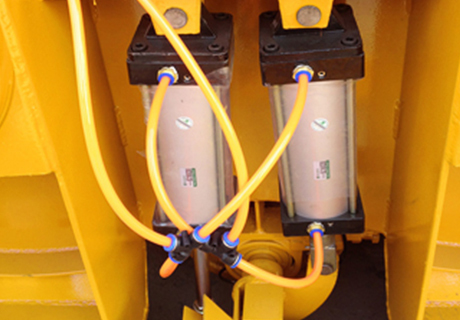 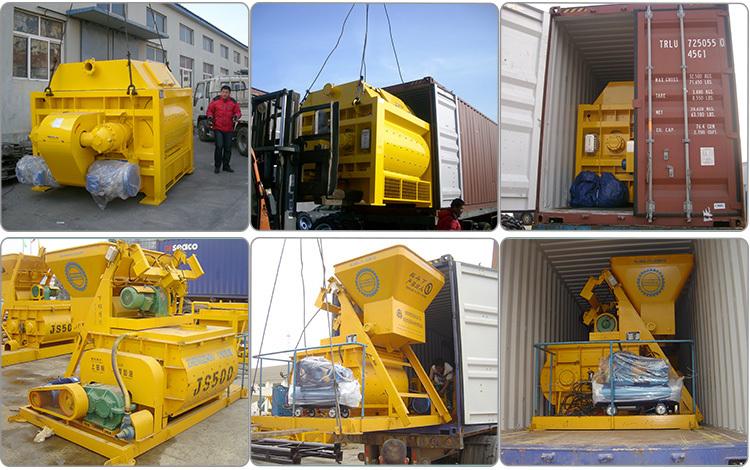 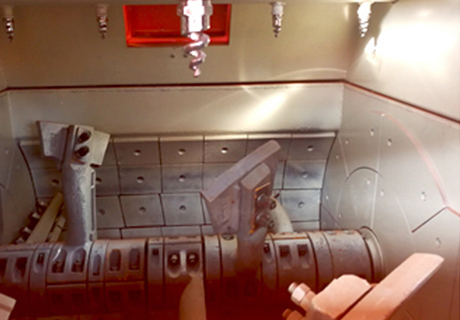 The height of discharge is 1.5m、2.7m or 3.8m(or as user’s requirement) .